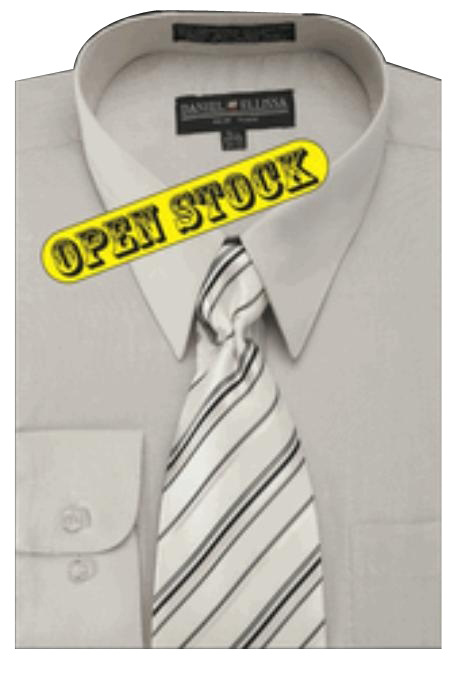 When you wish to get your guy a shirt and tie set, it is good to know a few points about selecting the right open for him. Though women are good at selecting stuffs by taking a lot of time researching, we find a lot of us being less informative about men's fashion world. We cannot make this a faulty note but, it is important to know a few basic stuffs about shirt and tie combinations before you decide on a few pieces that you will be gifting. If you feel that you have enough knowledge in this regards, it is advisable to know more about your man's taste before finalizing the purchase. Remember that everybody has their own taste and this is one important thing that men would not like to take a chance on. You cannot expect your taste to be as similar as your man but the point is to make a selection that will suit him and can make him look impressive. You can always give a special look to his personality with your custom selection and this will surely impress him if your selection is worthy wearing. 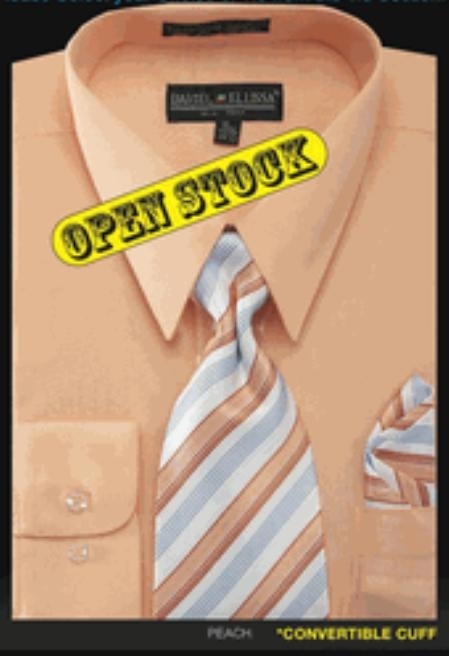 You will spend a lot of money on a costly dress shirts as it is for someone special so, it is wise to go for a readily available shirt and tie combination to avoid any first time mistakes. 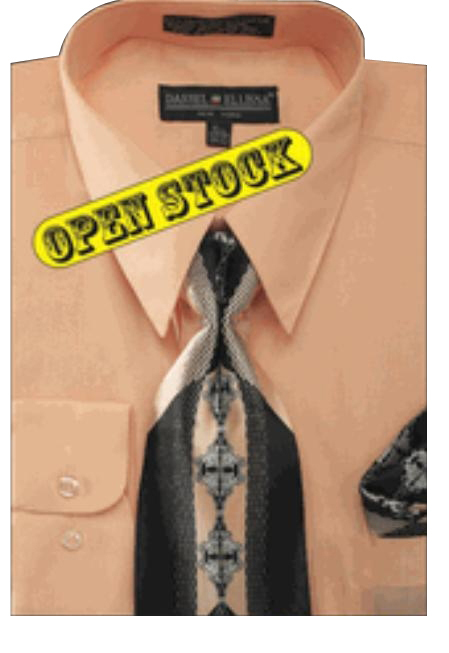 You can try giving an image makeover for him by thinking about different colors or styles or patterns that shirt is. If you are still unsure about the dress shirt matching his personality, it is good to take the help of his friends or the store people to cross check if what you have selected will go suit your man. Many times, taking help form friends will be of great help as they are sure to guide you well than anyone else and they can give you true points and reviews as necessary.